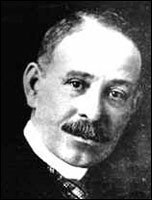 Daniel Hale Williams was born on January 18, 1856 in Hollidaysburg, Pennsylvania. He was the fifth of seven children born to Daniel and Sarah Williams. Daniel’s father was a barber and moved the family to Annapolis, Maryland but died shortly thereafter of tuberculosis. Daniel’s mother realized she could not manage the entire family and sent some of the children to live with relatives. Daniel was apprenticed to a shoemaker in Baltimore but ran away to join his mother who had moved to Rockford, Illinois. He later moved to Edgerton, Wisconsin where he joined his sister and opened his own barber shop. After moving to nearby Janesville, Daniel became fascinated with a local physician and decided to follow his path. 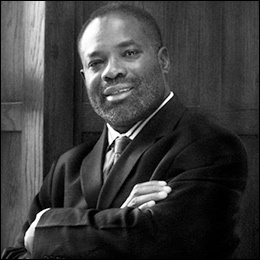 He began working as an apprentice to the physician (Dr. Henry Palmer) for two years and in 1880 entered what is now known as Northwestern University Medical School. 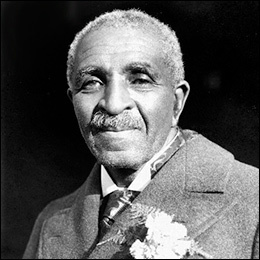 After graduation from Northwestern in 1883, he opened his own medical office in Chicago, Illinois. 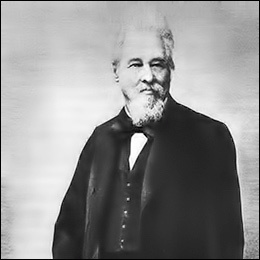 Because of primitive social and medical circumstances existing in that era, much of Williams early medical practice called for him to treat patients in their homes, including conducting occasional surgeries on kitchen tables. 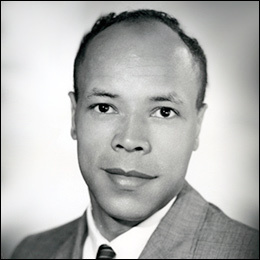 In doing so, Williams utilized many of the emerging antiseptic, sterilization procedures of the day and thereby gained a reputation for professionalism. 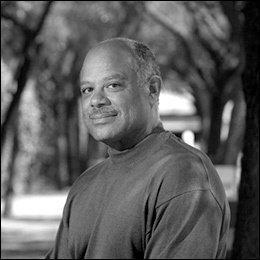 He was soon appointed as a surgeon on the staff of the South Side Dispensary and then a clinical instructor in anatomy at Northwestern. 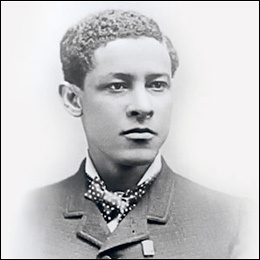 In 1889 he was appointed to the Illinois State Board of Health and one year later set for to create an interracial hospital. On January 23, 1891 Daniel Hale Williams established the Provident Hospital and Training School Association, a three story building which held 12 beds and served members of the community as a whole. 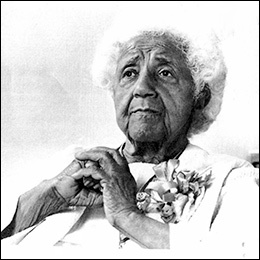 The school also served to train Black nurses and utilized doctors of all races. Within its first year, 189 patients were treated at Provident Hospital and of those 141 saw a complete recovery, 23 had recovered significantly, three had seen change in their condition and 22 had died. For a brand new hospital, at that time, to see an 87% success rate was phenomenal considering the financial and health conditions of the patient, and primitive conditions of most hospitals. 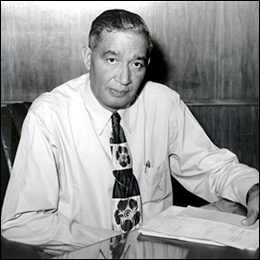 Much can be attributed to Williams insistence on the highest standards concerning procedures and sanitary conditions. 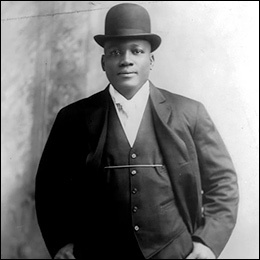 Two and a half years later, on July 9, 1893, a young Black man named James Cornish was injured in a bar fight, stabbed in the chest with a knife. By the time he was transported to Provident Hospital he was seeking closer and closer to death, having lost a great deal of blood and having gone into shock. 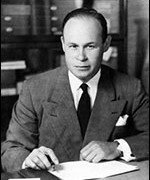 Williams was faced with the choice of opening the man’s chest and possibly operating internally when that was almost unheard of in that day in age. Internal operations were unheard of because any entrance into the chest or abdomen of a patient would almost surely bring with it resulting infection and therefore death. Williams made the decision to operate and opened the man’s chest. He saw the damage to the man’s pericardium (sac surrounding the heart) and sutured it, then applied antiseptic procedures before closing his chest. Fifty one days later, James Cornish walked out of Provident Hospital completely recovered and would go on to live for another fifty years. 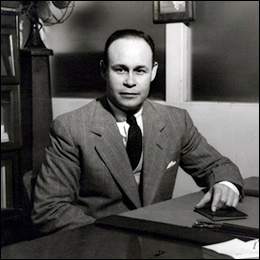 Unfortunately, Williams was so busy with other matters, he did not bother to document the event and others made claims to have first achieved the feat of performing open heart surgery. Fortunately, local newspapers of the day did spread the news and Williams received the acclaim he deserved. 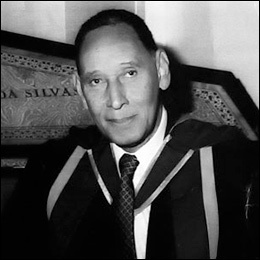 It should be noted however that while he is known as the first person to perform an open heart surgery, it is actually more noteworthy that he was the first surgeon to open the chest cavity successfully without the patient dying of infection. His procedures would therefore be used as standards for future internal surgeries. 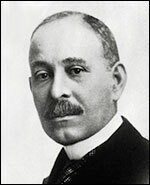 In February 1894, Daniel Hale Williams was appointed as Chief Surgeon at the Freedmen’s Hospital in Washington, D.C. and reorganized the hospital, creating seven medical and surgical departments, setting up pathological and bacteriological units, establishing a biracial staff of highly qualified doctors and nurses and established an internship program. Recognition of his efforts and their success came when doctors from all over the country traveled to Washington to view the hospital and to sit in on surgery performed there. Almost immediately there was an astounding increase in efficiency as well as a decrease in patient deaths. 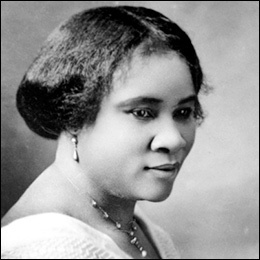 During this time, Williams married Alice Johnson and the couple soon moved to Chicago after Daniel resigned from the Freedmen’s hospital. 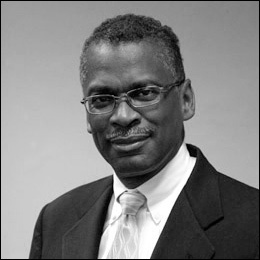 He resumed his position as Chief Surgeon at Provident Hospital (which could now accommodate 65 patients) as well as for nearby Mercy Hospital and St. Luke’s Hospital, an exclusive hospital for wealthy White patients. He was also asked to travel across the country to attend to important patients or to oversee certain procedures. 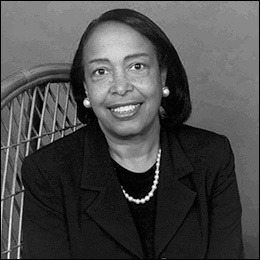 When the American Medical Association refused to accept Black members, Williams helped to set up and served as Vice-President of the National Medical Association. 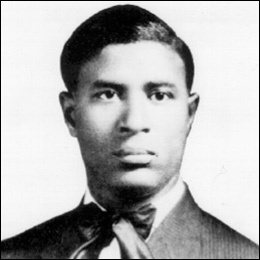 In 1912, Williams was appointed associate attending surgeon at St. Luke’s and worked there until his retirement from the practice of medicine. 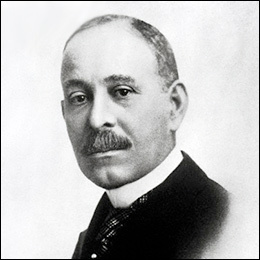 Upon his retirement, Daniel Hale Williams had bestowed upon him numerous honors and awards. 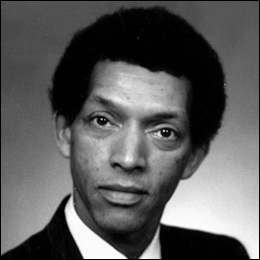 He received honorary degrees from Howard and Wilberforce Universities, was named a charter member of the American College of Surgeons and was a member of the Chicago Surgical Society. 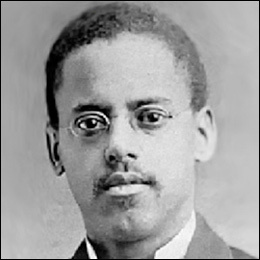 Williams died on August 4, 1931, having set standards and examples for surgeons, both Black and White, for years to come. of a great mind for all mankind!excellent!!excellent!!excellent!! 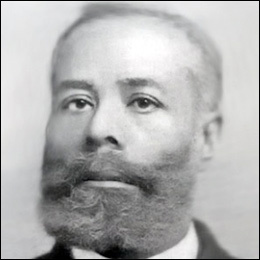 Can you answer some questions about Daniel Hale Williams?